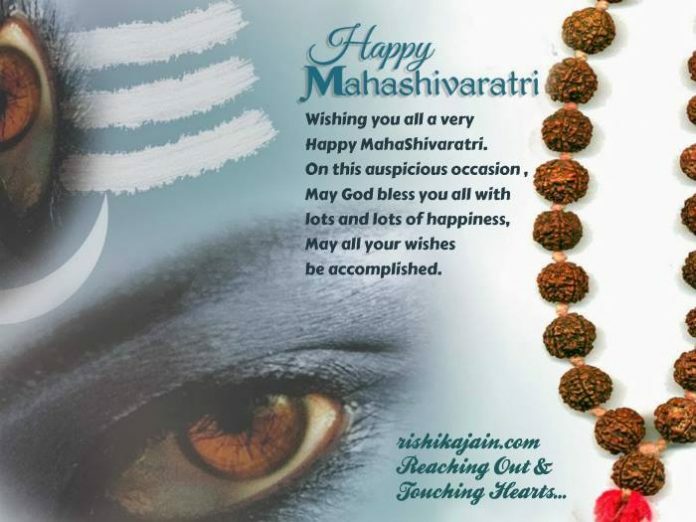 ..God is not in temples but in the smile of the poor / needy…..hope u experience god’s presence by bringing a smile on someone’s face!! 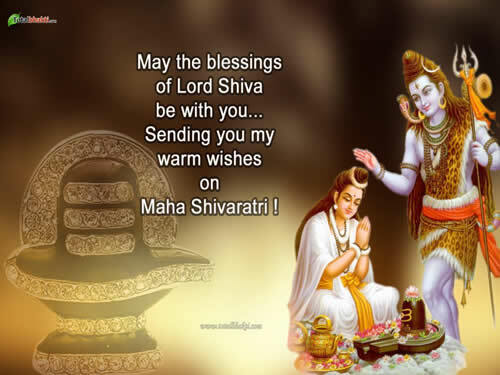 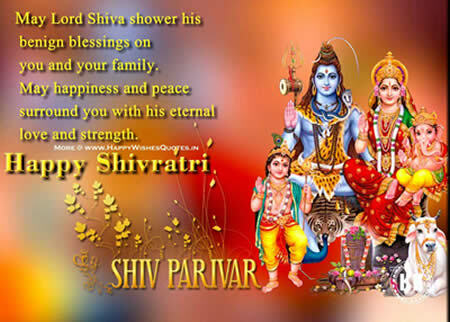 May lord shiva shower his benign blessings on you and your family . 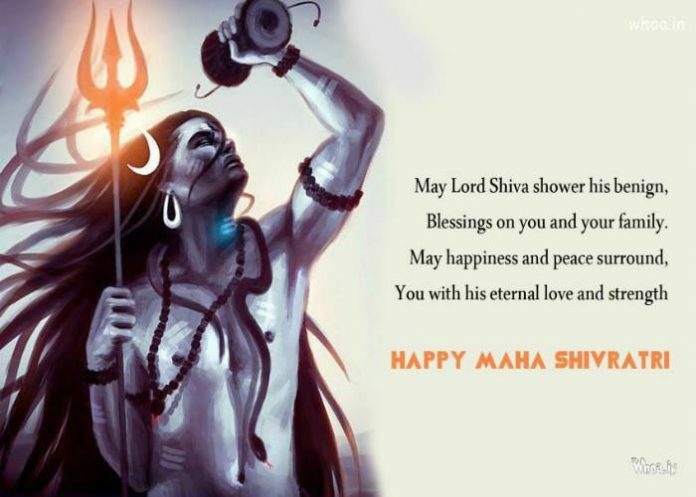 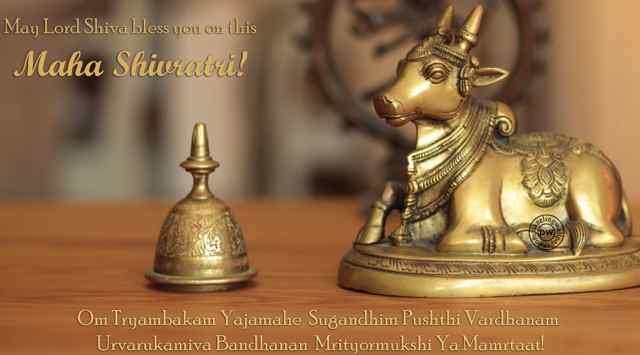 May happiness and peace surround you with his eternal love and strength .Happy Shivratri .